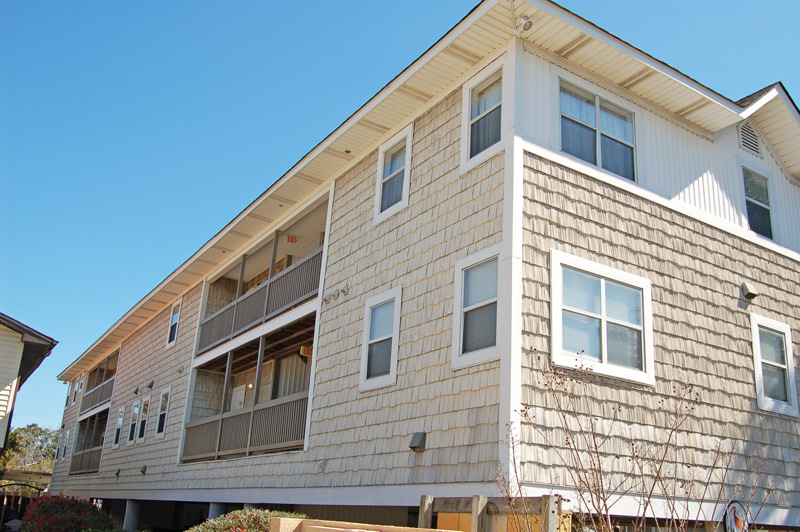 Ocean 7 is a complex of 8 unique rentals, offering retail shops on the first level, and spacious bi-level townhomes on the second and third floors. 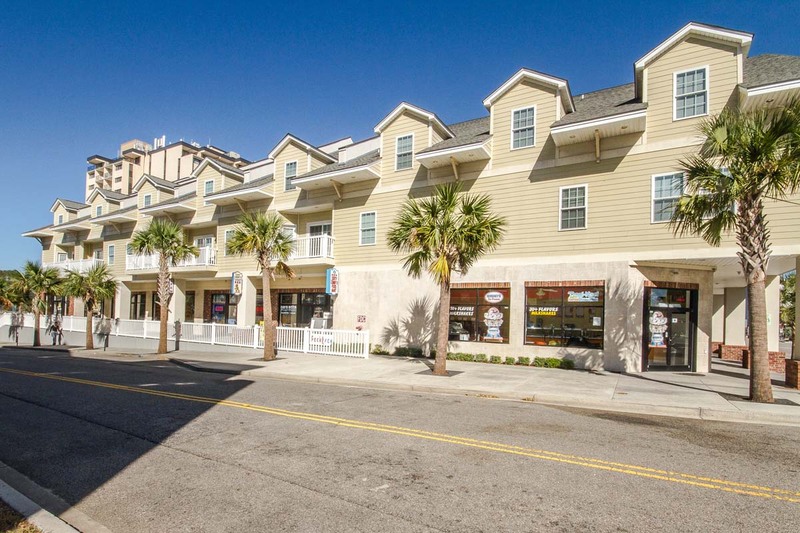 The complex is located on the corner of 7th Ave South & Ocean Boulevard, in the heart of downtown Myrtle Beach. 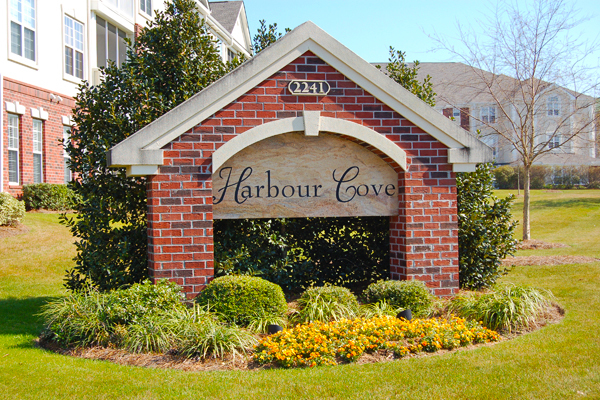 Just below the Ocean 7 townhomes, take advantage of the convenience store, ice cream shop, restaurant, gift shop and more. 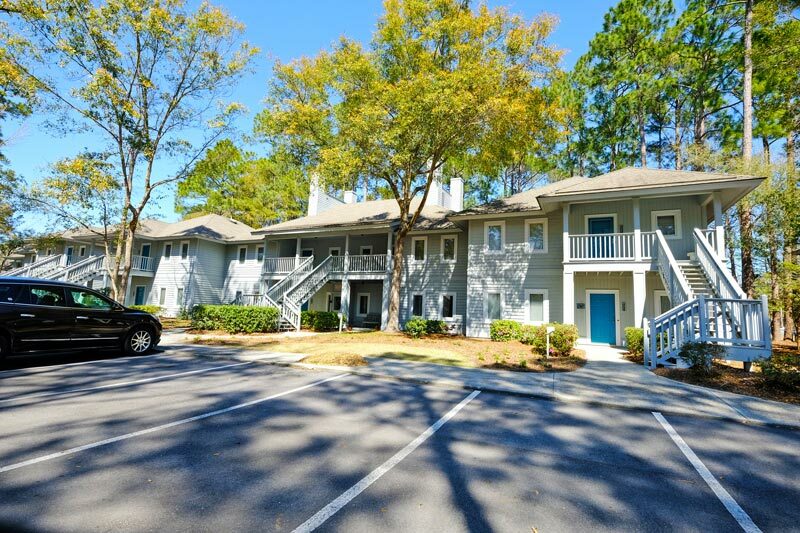 You'll find yourself just across the street from the ocean, one block south from Family Kingdom Amusement Park, and a 10 minute drive from Wild Water and Wheels water park, where you'll receive free admission daily during your stay. 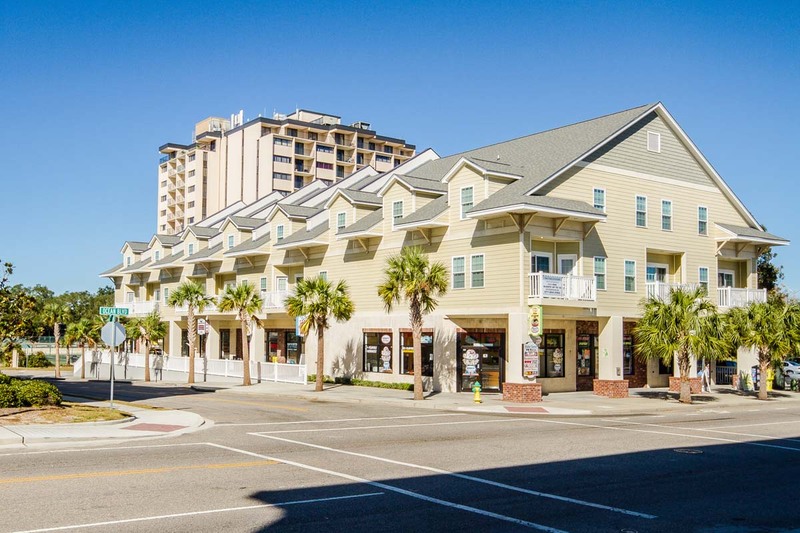 The shopping along the Grand Strand is something to write home about, with 2 Tanger Outlet Malls, the Coastal Grand Mall, Broadway at the Beach, and The Market Common just a short ride away. Enjoy great shows like the Carolina Opry, Pirates Voyage, Medieval Times, Legends in Concert, and much more, within a few minutes drive! 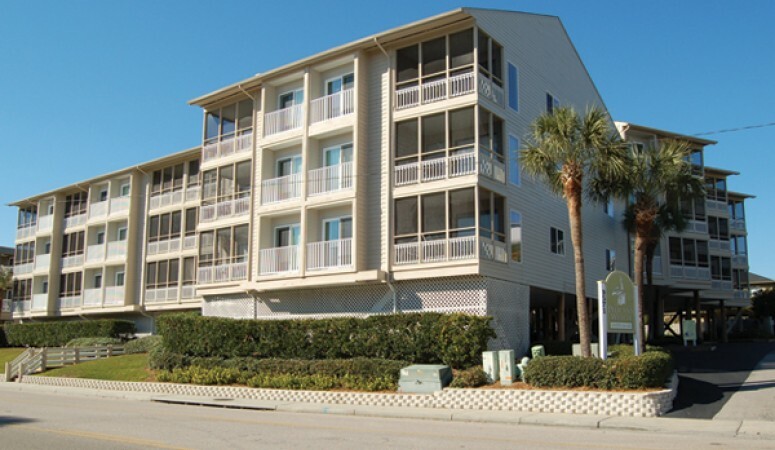 You'll find an abundance of restaurants and beach shops within walking distance of Ocean 7.